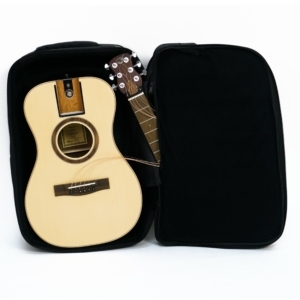 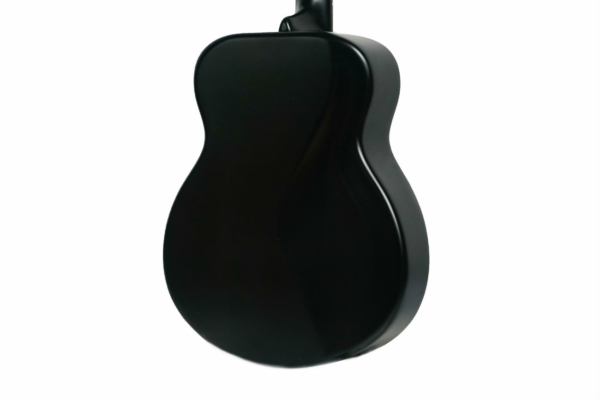 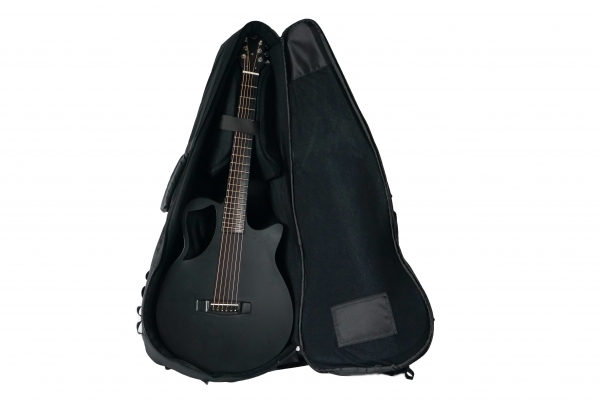 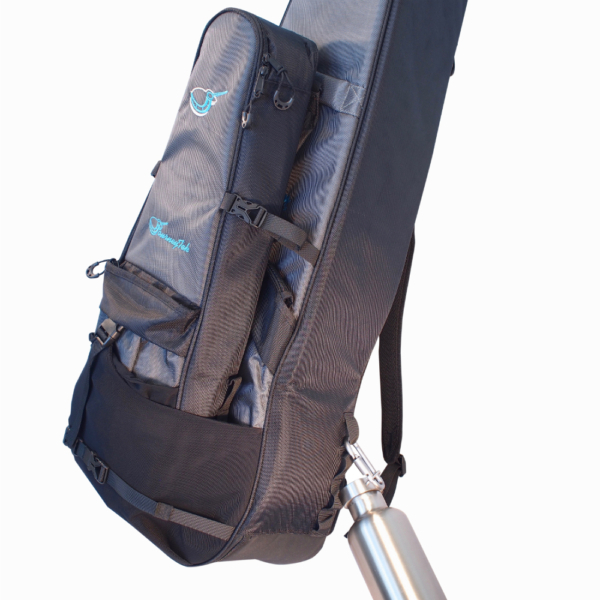 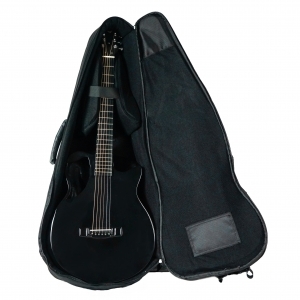 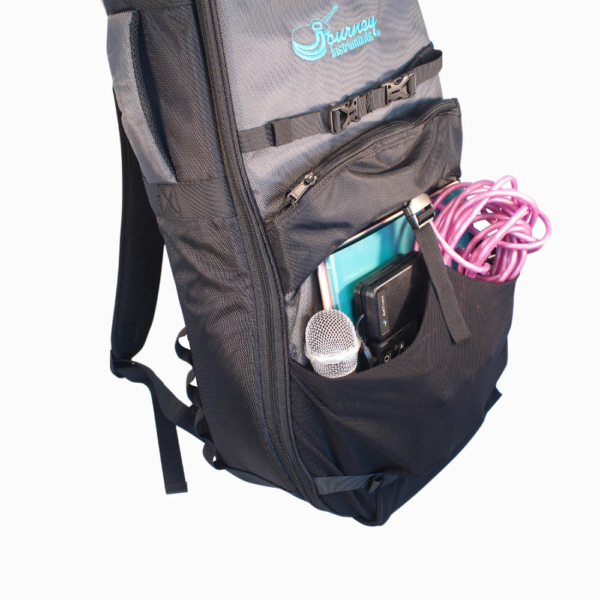 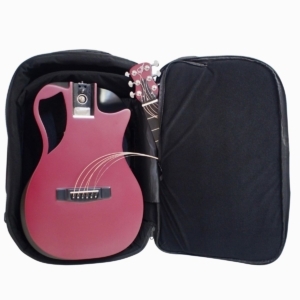 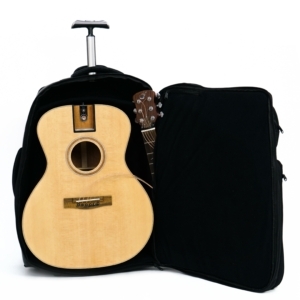 Patented removable neck system allows this acoustic travel guitar to collapse into an airline carry-on size case for the traveling musician or backpacker. 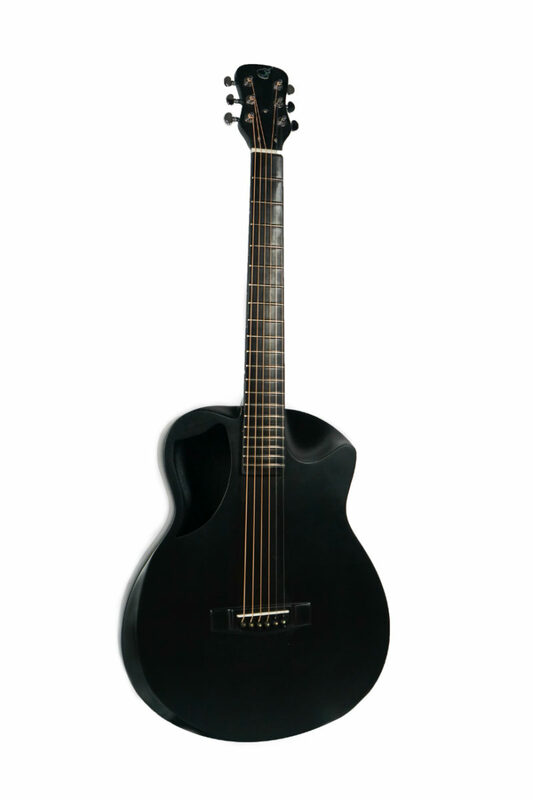 The OF421 features all-solid Sitka/Indian rosewood tonewoods for a clear resonant tone with surprising volume and bass. 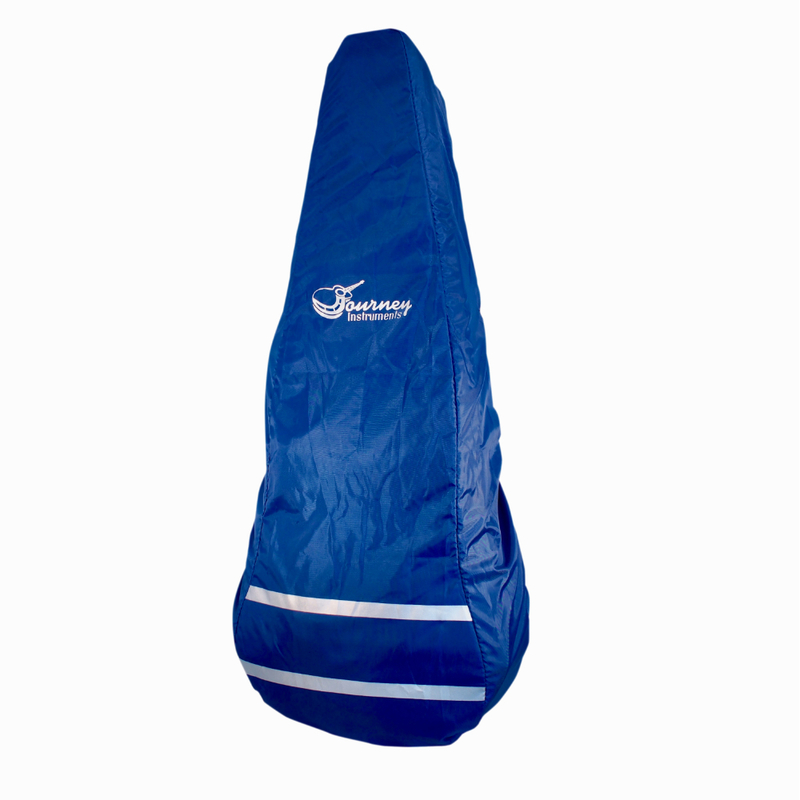 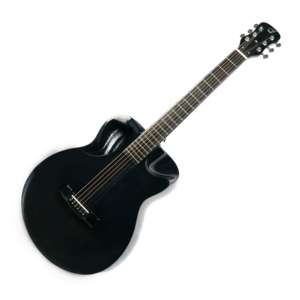 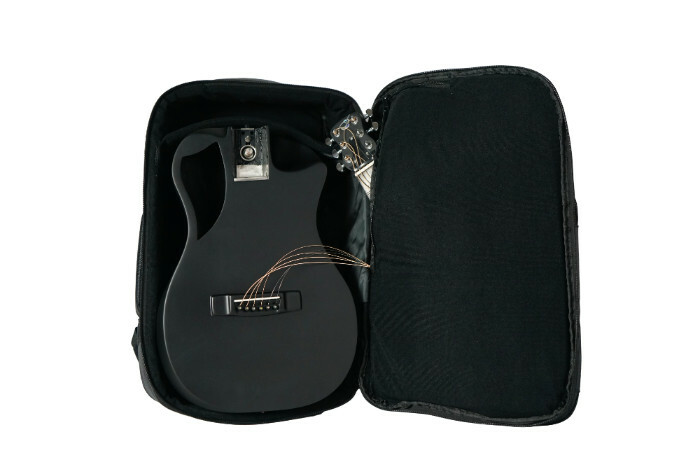 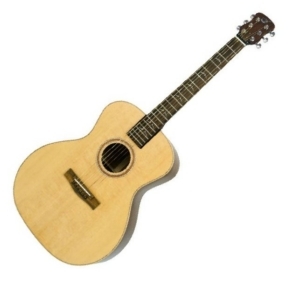 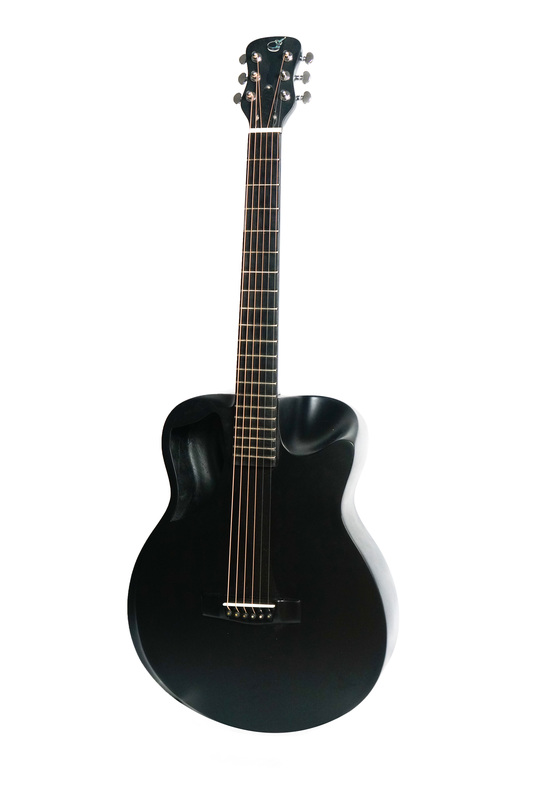 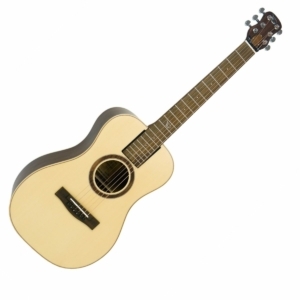 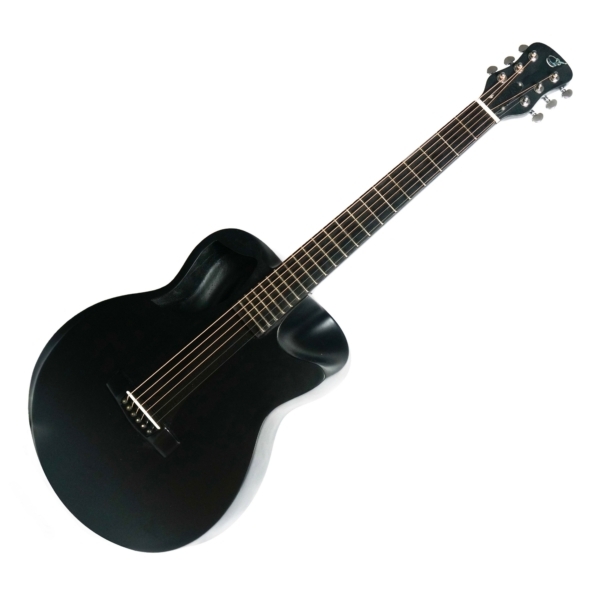 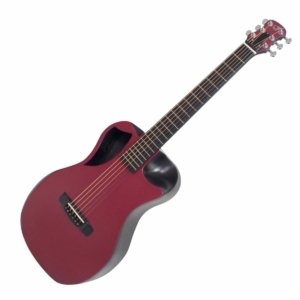 The relatively small body size is able to carry a full sound through the use of a Manzer wedge which increases the air volume while keeping the top of the guitar close to the body for comfort. 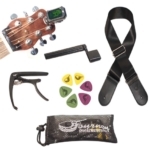 Also includes tone-enhancing premium-grade bone nut and saddle, along with ebony bridge pins and passive pickup system. 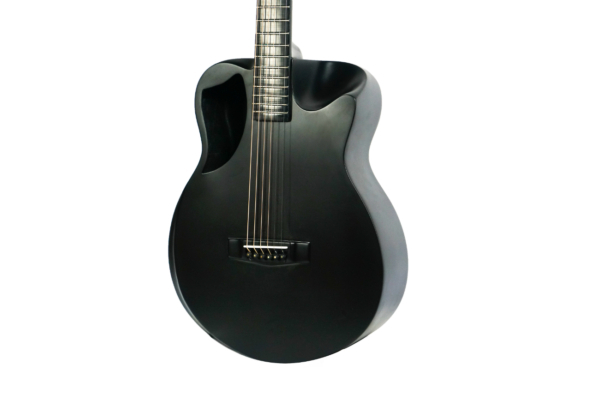 This model is currently no longer in production.